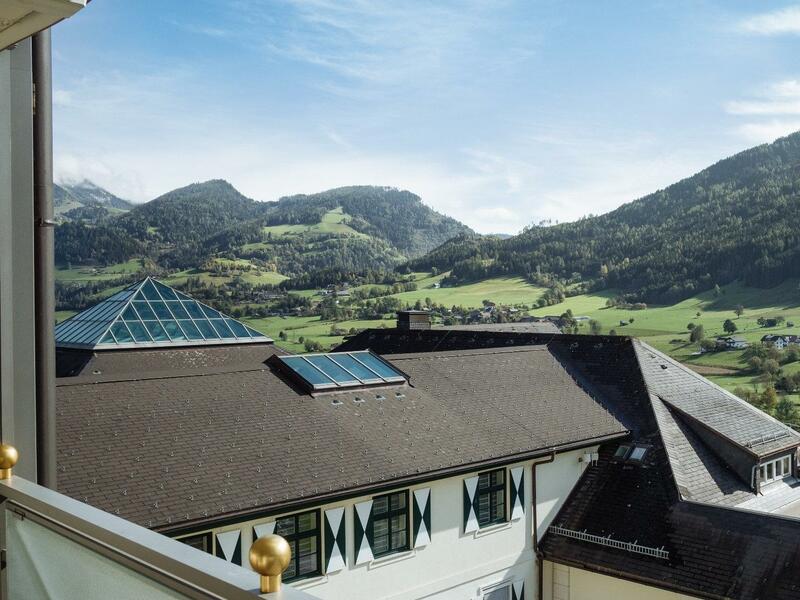 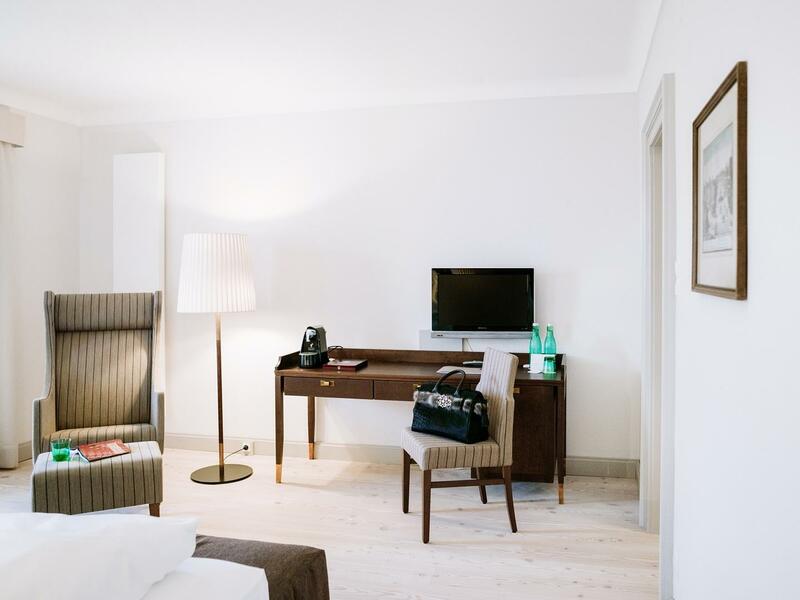 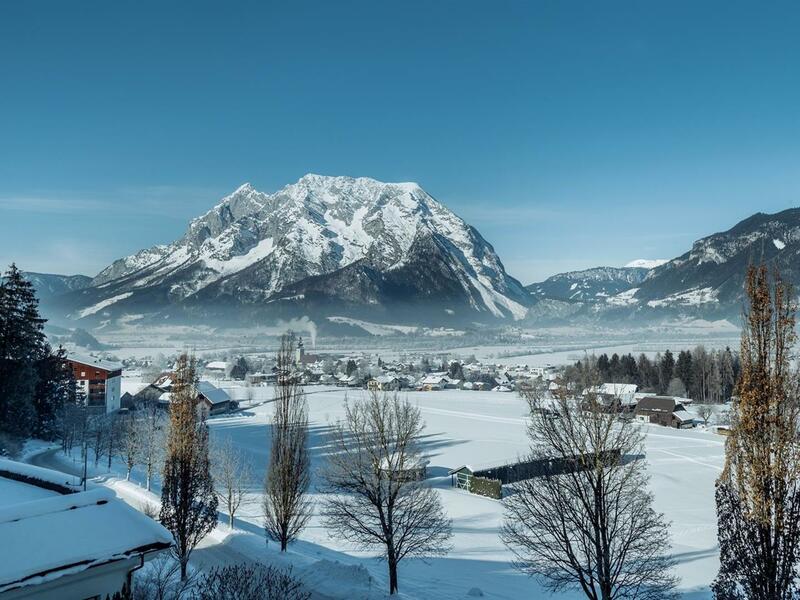 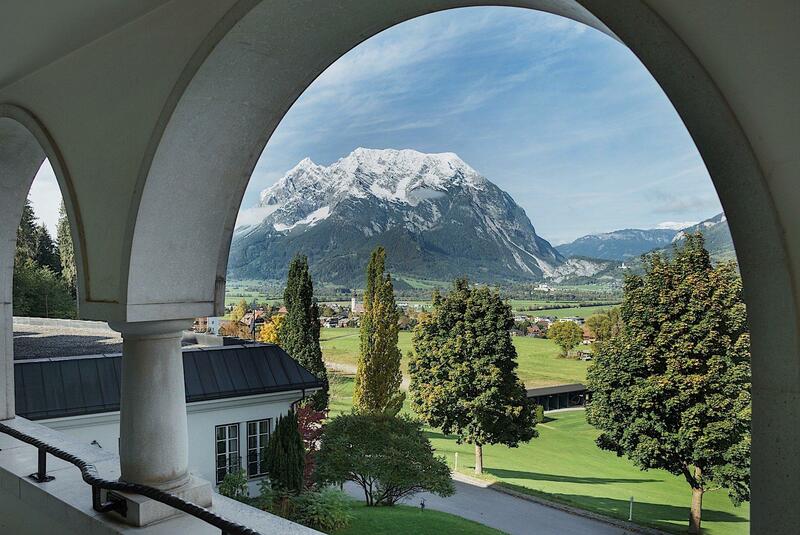 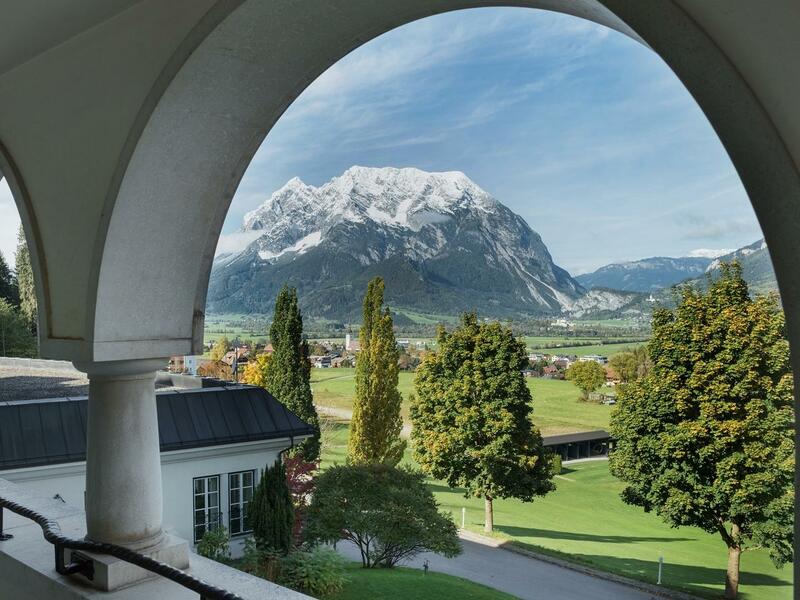 Indulge in a stay in luxury accommodation in Austria. 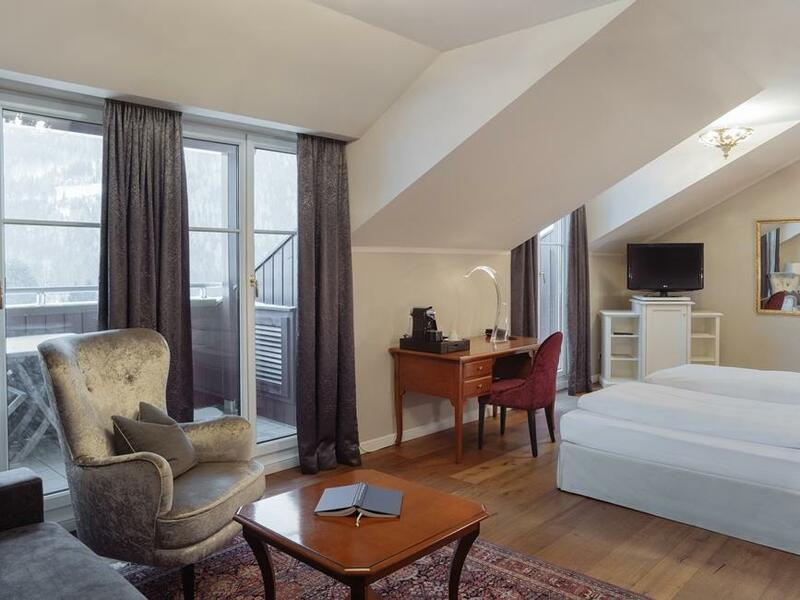 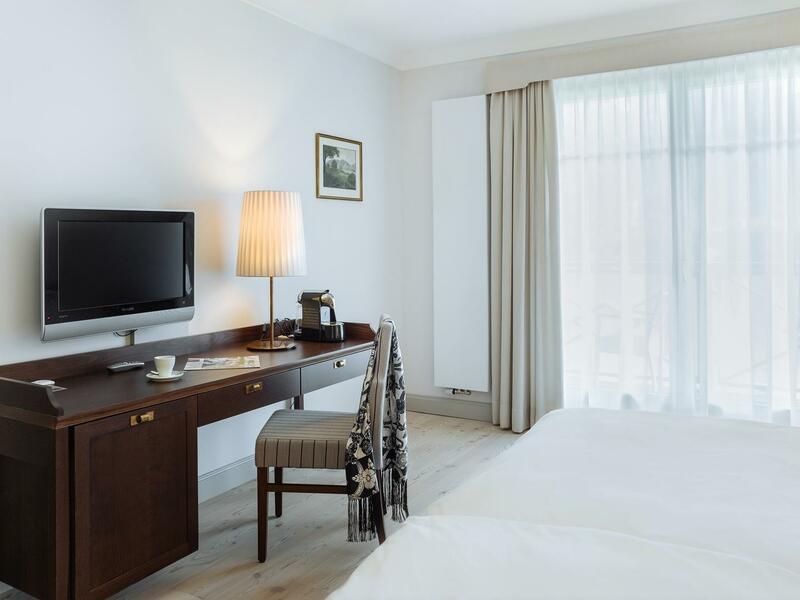 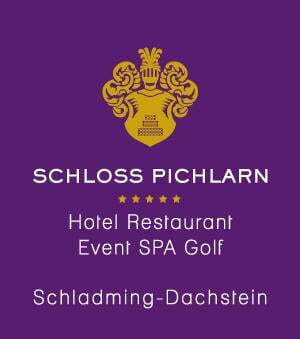 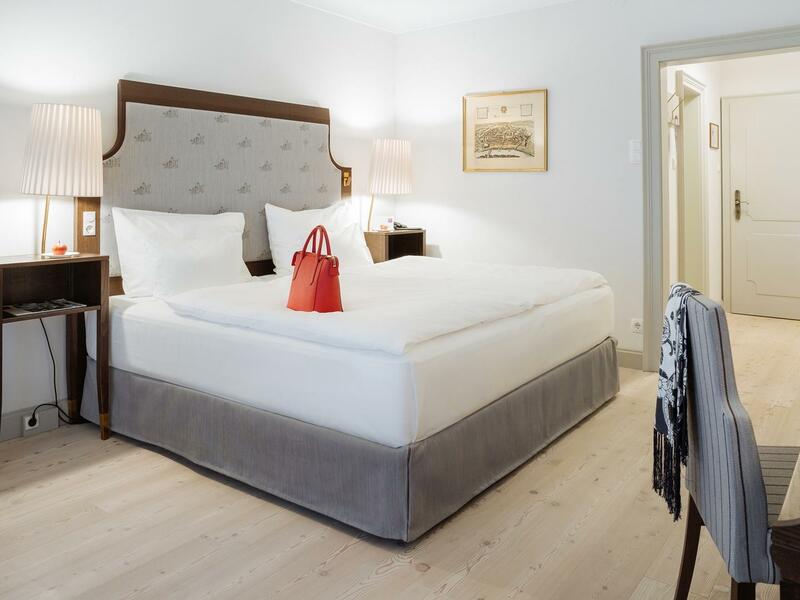 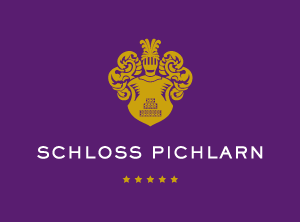 Spacious and filled with natural light, the Double Rooms Deluxe with balcony (30 m²) at Romantik Hotel Schloss Pichlarn are finished with beautiful larch wood floors. 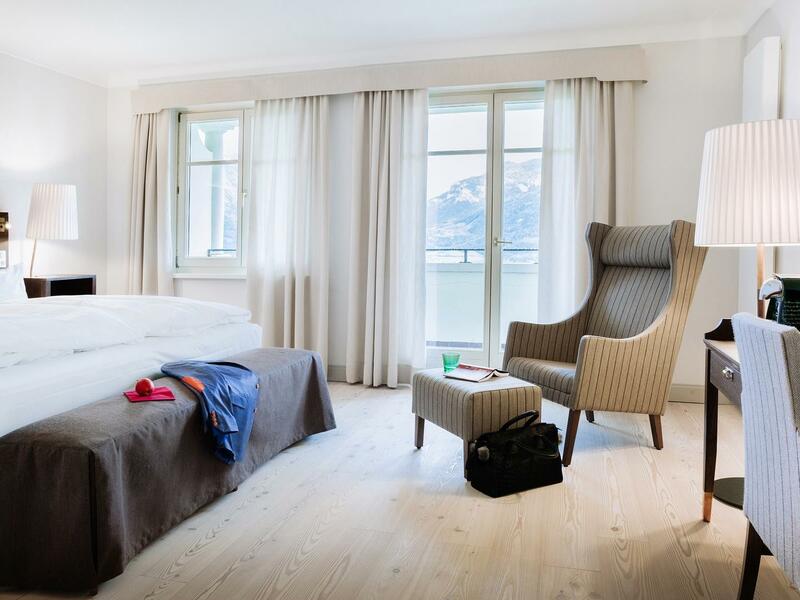 Exclusively furnished with handmade furniture, premium fabrics and a marble bathroom, each room offers comfort and retreat with breath-taking balcony views of the surrounding landscape. 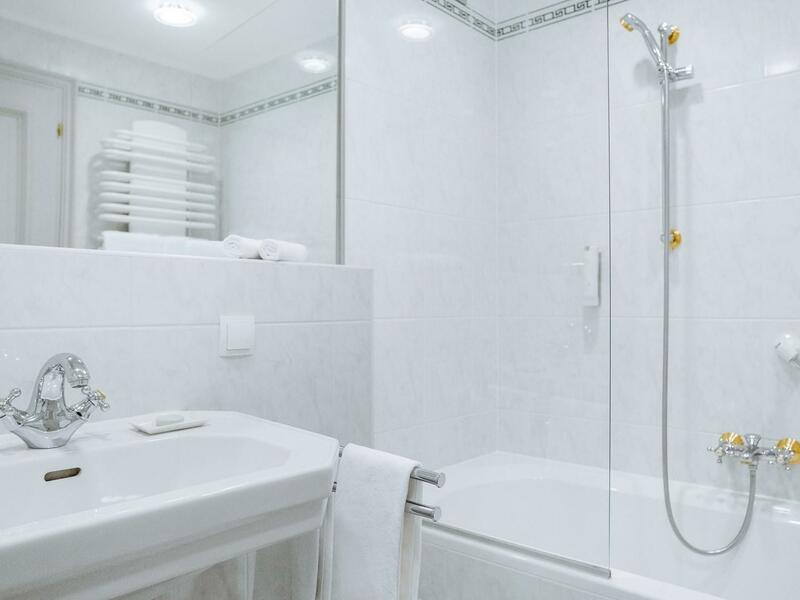 Premium amenities ensure tranquillity and well-being.